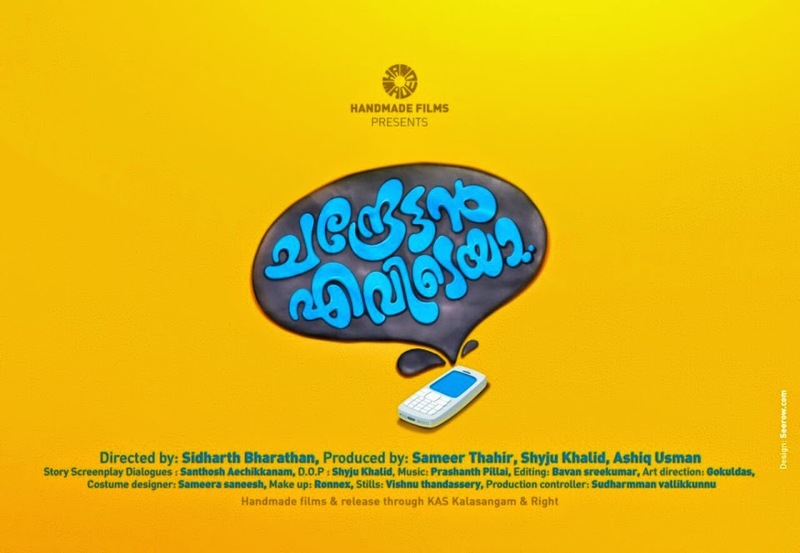 Siddharth Bharathan's new directorial to title as Chandrettan Evideya featuring Dileep, Anusree and Vedika in the lead. The script is penned by Santhosh Echikkanam. The movie also have renowned names in the industry like Chemban vinod, KPAC Lalitha and Prathap Pothen playing vital roles. Sameer Thahir, Shyju Khalid and Aashiq Usman produces the movie under the banner of Hand Made films.